HomeHealthWhat Makes You So Tasty to Mosquitoes? 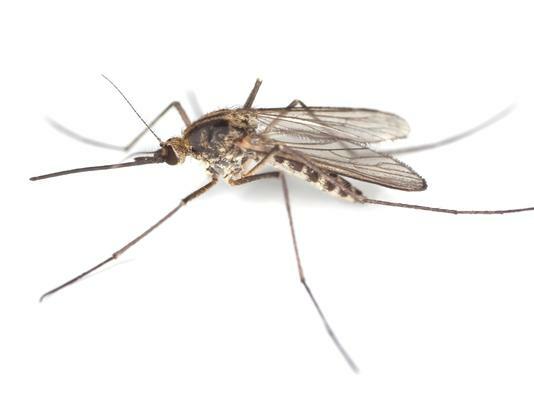 July 19, 2013 Kyle Yeldell Health Comments Off on What Makes You So Tasty to Mosquitoes? About 20% of us are especially delectable to mosquitoes. — How much booze you drink: Turns out beer goggles aren’t just for humans. According to one study, just one bottle of beer can increase your appeal in the insect world. The scientific reasons aren’t exactly clear, so we’re sticking with beer goggles. — How pregnant you are: It’s just one more discomfort for moms-to-be, but pregnant women get about twice as many bites as other people. That’s probably because they’re about a degree warmer, and exhale 21% more carbon dioxide.